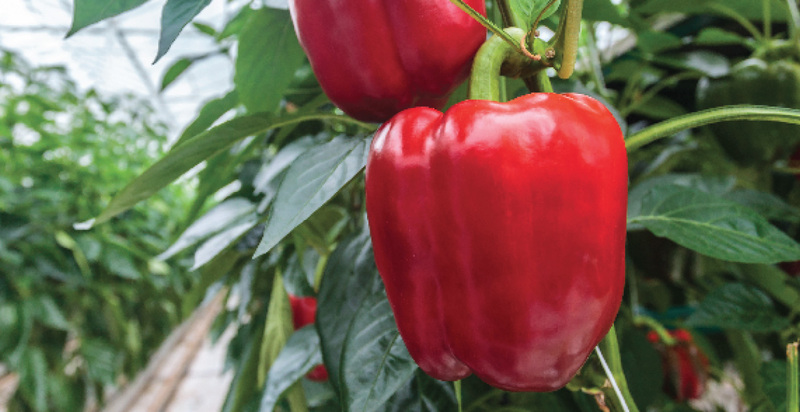 Climatrol is a family-owned and operated greenhouse automation business, and for over 30 years, we’ve been helping growers and horticulturists who depend on their yields produce higher quality and higher yield quantities efficiently and sustainably. 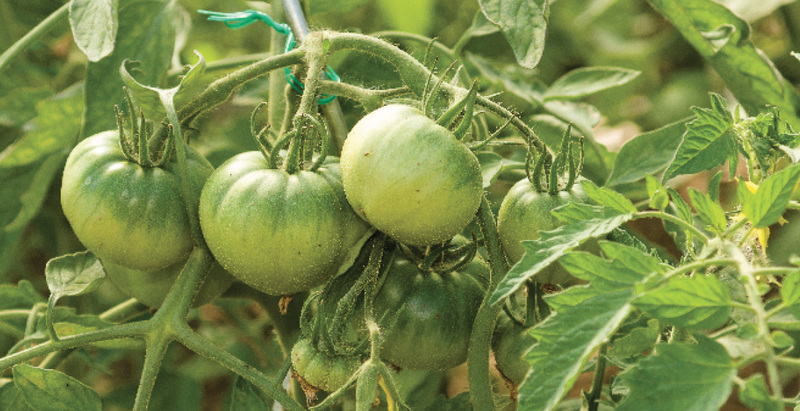 Whether it’s helping flowers bloom or fruits and vegetables flourish, our custom greenhouse equipment will help automate and renew your operation. We’re committed to supporting your business, and our stock of in-demand parts will help keep your operation running smoothly. We believe in helping you grow and our team of trained technicians and electricians are ready to assist you 24 hours a day, 7 days a week.